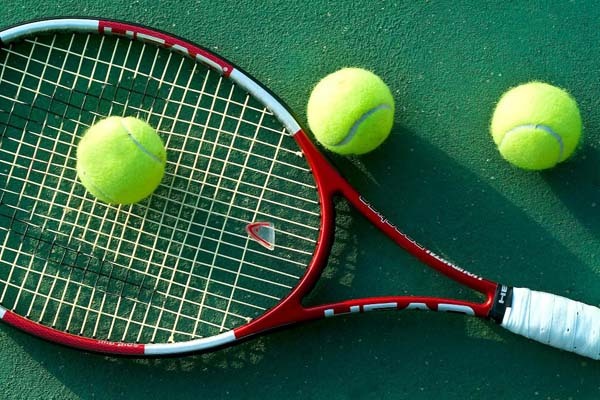 ISLAMABAD, May 16 (APP): Seeded players advanced in the first round of the Inaugural Hascol National Ranking Tennis Championship on Monday being played here at the PTF Tennis Complex. singles first round. Pakistan No.1 Aqeel Khan, eliminated Shaheen Mehmood at score 6-2,6-2, Yasir Khan brushed aside Yousaf Khan of Peshawar at 6-0, 6-1, Mudasir Murtaza defeated qualifier Saqib Umer of KP also in straight sets at the score of 6-0, 6-2. In Junior under-18 singles, Muzammil Murtaza, (bye in the first round) advanced to round two along with other players Hamza Bin Rehan, Barbhat Kumar, Aman Atiq, Samad Areejo, Aqib Umer, S. Nofil Kaleem, Bilal Khan and Kashif Khan.